Annoying and destructive pests can cut into your bottom line. Employee hours can be lost to painful encounters with pests, inventory can be ruined and equipment idled by a mouse in the wrong place at the wrong time. ApolloX Pest Control eliminates these profit-sapping possibilities with its comprehensive service for commercial and industrial clients. We keep pests under control so you can focus on the business of doing business. As a property manager, business owner or industrial manager, you know the importance of guarding against customer complaints , costly down time or product loss. 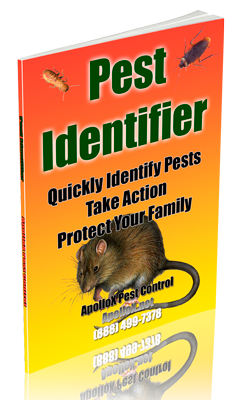 ApolloX preventative pest control programs stop problems long before they reach a crisis. 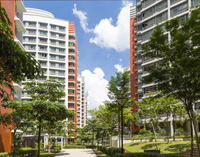 Learn how ApolloX Pest Control can help keep your property pest-free. 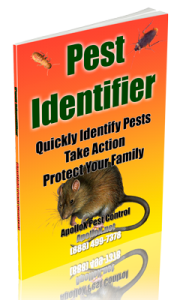 Call ApolloX Pest Control for commercial pest control in the Fairfield County CT towns of Fairfield, Black Rock, Bridgeport, Cos Cob, Darien, Easton, Greenfield Hill, Greenwich, New Canaan, Noroton, North Stamford, Norwalk, Old Greenwich, Redding (lower), Ridgefield (lower), Riverside, Rowayton, Shelton, Southport, Stamford, Stratford, Trumbull, Weston, Westport & Wilton.